I wanted to explain to you why I did what I did. I’m afraid I had to take your ’08 bumper sticker off my car. Actually, it was starting to fall off. It’s not like I washed my car very often so it didn’t really get disturbed much. Plus I park my car in a garage so it was out of the elements most of the time. But I didn’t want to leave it on looking all shabby like it was. That just felt disrespectful, like flying a tattered U.S. flag. Believe me I know how disrespectful that can be. I learned that years ago when my neighbors all pitched in a bought me a new flag to hang off my porch. They said it was time to retire the old flag, out of respect. That’s kind of how I felt about your ’08 bumper sticker. Am I shaming the President of the United States by driving around with a sticker half hanging on and curled up on the edges? It just wasn’t right, so I took it off. I thought briefly about replacing it with the free 2012 bumper sticker I got in the mail for adding my email address to your mailing list. You already had my email address but I added it again and got a new sticker. I’m not really sure why I didn’t just replace the ’08 sticker with the new 2012 one I got it in the mail. I guess that would have made the most sense. I think I was just having trouble letting go of the ’08 one. I drove around sharing with those who got behind me at a traffic light or stop sign that I proudly supported you from the start. I didn’t want others to assume I just jumped in in 2012. No siree, Bob, I wanted them to know I was on board since the beginning. So, the 2012 sticker went on my iPad and the ’08 stayed on my bumper. I mean ’08 was amazing. I must have knocked on over a 1,000 doors hoping to talk with folks about you. I would carry around a clipboard with a ‘Hope’ bumper sticker on the back of it trying to find as many people as I could to talk to about you being our next president. I remember talking to one woman in particular. She didn’t know much about you, or politics in general, but she listened to me and she seemed to understand how it might be in her benefit to vote for you. We talked for a long time. It was a really good conversation. Yes, ’08 was a good year and so I guess that’s why the ’08 sticker stayed on my bumper. I did replace it with another sticker. 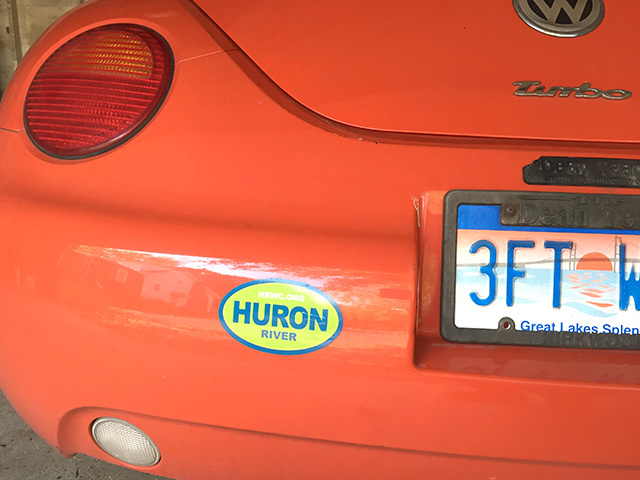 It was a sticker I got in the mail for making a donation to the Huron River Watershed Council. My car is orange and this sticker is bright green so it stands out nicely on my bumper. It was a good choice for a replacement and there is sort of a connection to you. You see, when my husband and I moved to our town a year before the ’08 election we didn’t know very many people and so we thought that it might be a good idea to get involved with the election and meet like-minded folks in our area. We got notice of an organizing meeting at the local pub in our town and decided we would go. It was such a beautiful summer day so, rather than driving to the meeting, we put our kayaks in the creek behind our house and kayaked into town. The creek we floated is called Mill Creek and it is a tributary of the Huron River. I know, that’s kind of a stretch, but to me it was the perfect bumper sticker to occupy the space that had been yours for 7 years. I do have to admit that since I took the sticker off I haven’t experienced any road rage. I live in a small town on the edge of one of the most conservative counties in Michigan. Your name brought out the worst in some people. Not only the ones who cut me off with their monster truck but also a few who passed our yard in the weeks prior to the 2008 election. 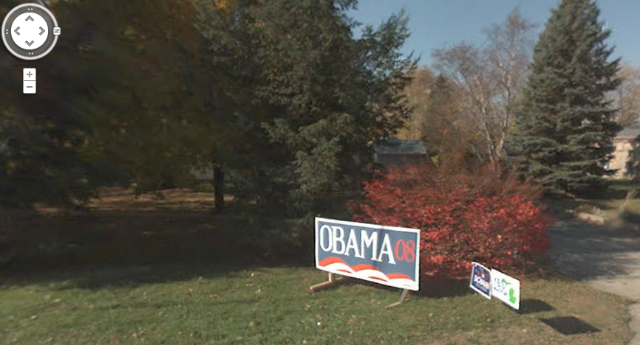 We live on a busy road so we were chosen to get a giant hand-painted Obama sign for our yard. It was made by a local artist and it was awesome! Someone tried to destroy it a couple of times before the election but we salvaged it each time. However, the night after the election it got pretty smashed up. I would have proudly left it in my yard for weeks or even months after the election but that last vandal did a great job. Like with the bumper sticker it would not have been right to display a smashed up sign now that you were president. So we picked up the pieces, dug out the poles, and put them in the garage. I’m sure I’ll also think back fondly on the ’08 bumper sticker when I spot one on someone else’s car or some other random place. Even though I didn’t have one of your 2012 stickers on my car, I smile when I see them on other cars. When I see one I wonder if it’s on a car of someone I talked to in ’08, like that one women I spoke to for a long time. I mean if I really made an impression then hopefully she had a 2012 sign in her yard or even a 2012 bumper sticker on her car. It makes me happy to think I may have made that happen. So anyway, that’s why my bumper doesn’t have your ’08 sticker anymore. Actually, I have to admit I just got a free 2016 presidential candidate bumper sticker in the mail yesterday. I’m considering putting it on the other side of my bumper. Hmmm… maybe a yard sign would be nice too. 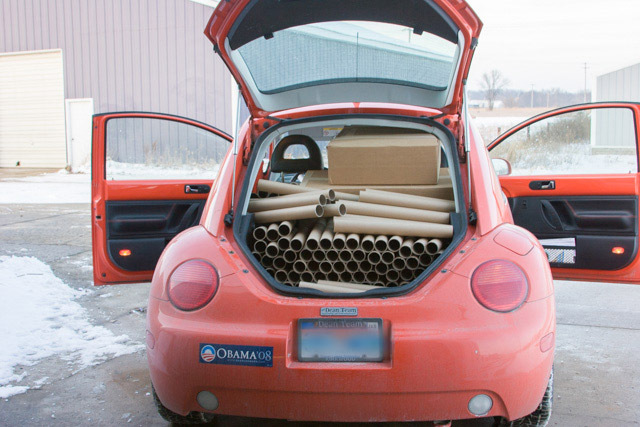 As much as we love our bumper stickers and yard signs, I think we all realize that they do very little to win votes. What wins votes are the conversations we have with potential voters either on the phone or in person, on their doorstep. That’s why we promote GOTV – Get Out The Vote – so much here at Eclectablog. If you want to win elections, you have to change minds and that his best done in one-on-one conversations. The most effective GOTVing happens when you are informed about the issues and the candidates and that’s where Eclectablog comes in. 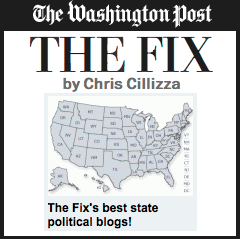 Each day we provide you with news and commentary that makes you smarter more informed about the issues. Our writers – there are now eight of us – offer a wide variety of perspectives and expertise and all of them are paid for their contributions. That’s not something that’s true of most blogs and we’re proud of that. For those groups and individuals who find what we do here at Eclectablog worthy of supporting with a direct financial contribution, there are three ways to help. First, you can make your donation using the PayPal form at the top of the right sidebar. You can choose which level of support you wish to give us from the dropdown box or choose a different level if you wish by using the “Other amount” box. The default is $60 which is basically $1 per week after the fees are taken out, a pretty good value. Or you can wait until the TinyPass pop-up pops up (every tenth click on the site) and donate that way. If you do that, the popups will go away as long as you have cookies enabled. Like with the Paypal form, the default amounts for annual or monthly donations can be adjusted to whatever you wish them to be. They are currently set to be around $1 per week. Again, it’s a great value. Finally, if you would prefer to send a check, send Chris an email and he’ll give you the address. This is the most beneficial way for us because it avoids the Paypal and Tinypass fees that are taken from contributions to the site. If you work for an organization that would like to support our efforts by placing an ad, click HERE for our ad rates and more information. By the way, you don’t have to be an organization to run an ad. Maybe you’d like to surprise your favorite progressive with a birthday message on Eclectablog or help promote your favorite group. Again, click HERE for more info. If you cannot afford to support us financially, there are other ways that you can still help. 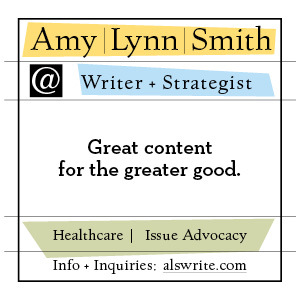 For instance, please share our content on your Facebook page or other social media like Twitter, Reddit, etc. Put a “Like” on our Facebook page and click the “Invite friends” button and encourage your friends to like us, too.